OLD PARKED CARS. 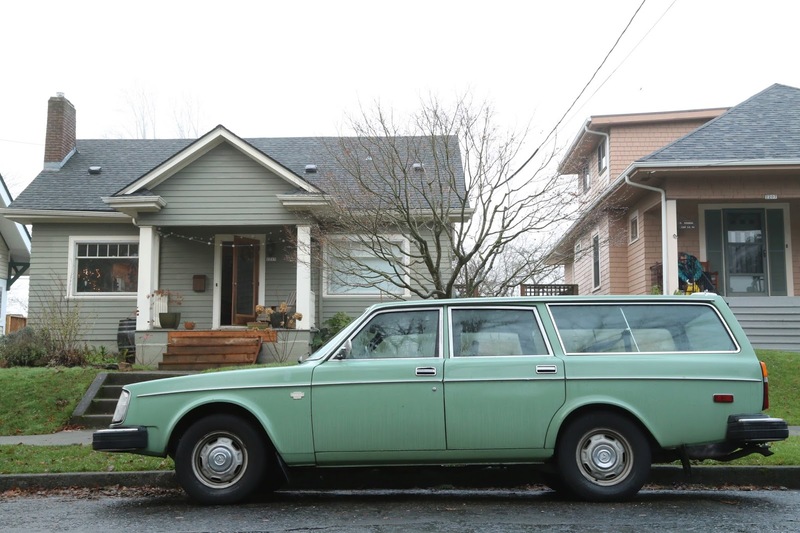 : 1979 Volvo 245 DL wagon. 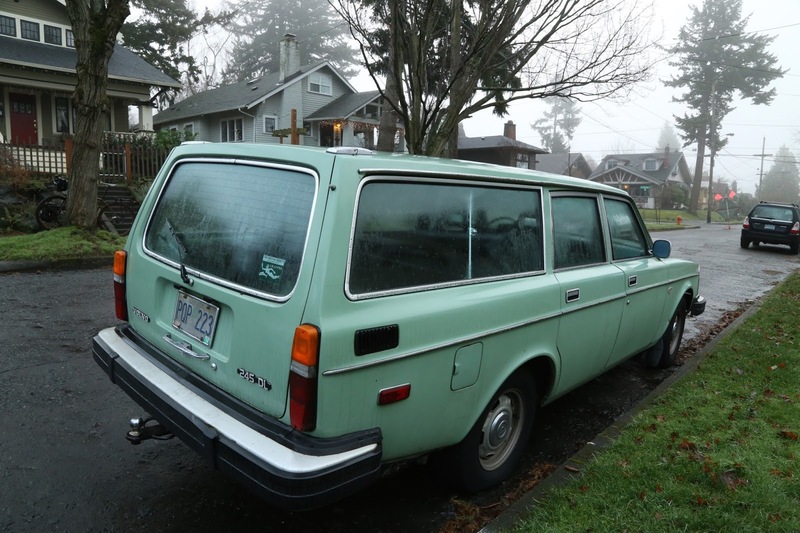 1979 Volvo 245 DL wagon. can't tell if this is a respray. 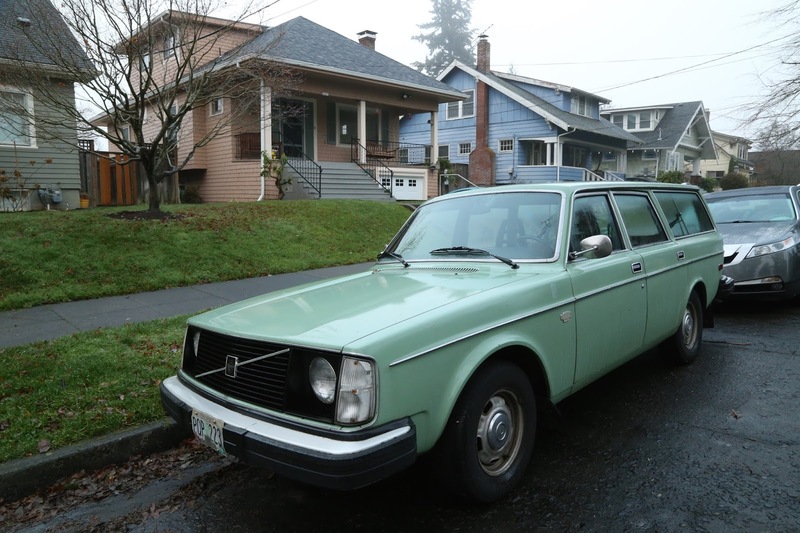 there are plenty of volvo shades that are close to this, but i can't seem to determine whether they are correct for this model/year. the window sticker appears to originate from some form of wildlife and exploration group that has to be defunct; can't find any mention of it except for a magazine cover pictured on a swedish-hosted blog. the owner was so subtle in his methods of restoration that it could pass for a well-maintained original. I had a Volvo 245, it was one of my first cars. Mine was the four-door sedan in a banana yellow color. This brought back some memories! As I recall the 240 series had twin headlamps and the 260's had the quads, either round or rectangular depending on the year. 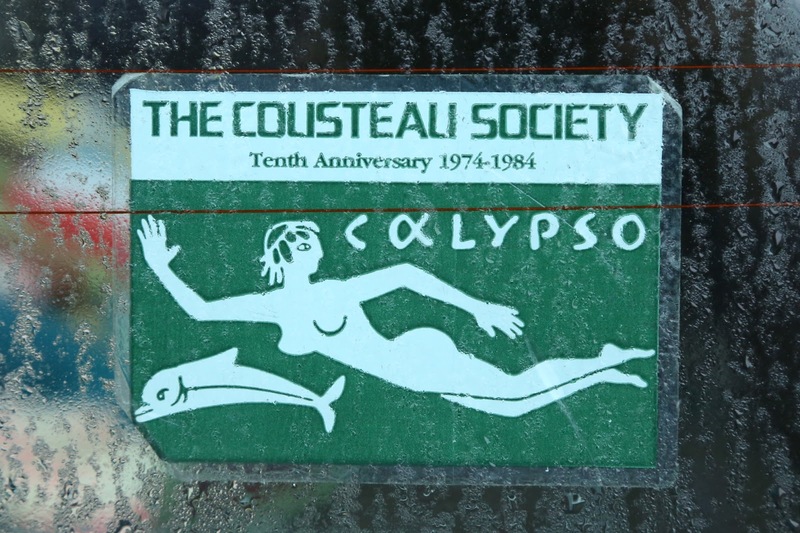 Nice, had that same window sticker in my parents 78 Corona wagon ( the decal is for the cousteau society btw). @sexyhammer: It's Jacques Cousteau and Calypso was his ship: French marine researcher. More like a team, a shipful of people. He had supporters around the globe and his tv-programs about marine life are very good, I used to watch those when kid, in 70s. @roadmastermike: I don't remember european models ever having twin lights: Either a 7" round one or a big box in later models. Those were in some models swapped to regtangular quads in US. Here in Finland 240-series was very common as it was the family car along Saab 99/900 and made in Sweden, just across the border with lot of finns working in the factory, same as Saab. Saab of course had actual factory in Finland too, many models weren't imported. @thomas, suddenly it becomes clear: i was reading "coustou" as "colisteali" due to the font and fade on that sticker.